Star Delta Transformers manufacture’s single phase transformers in Yennora, NSW. 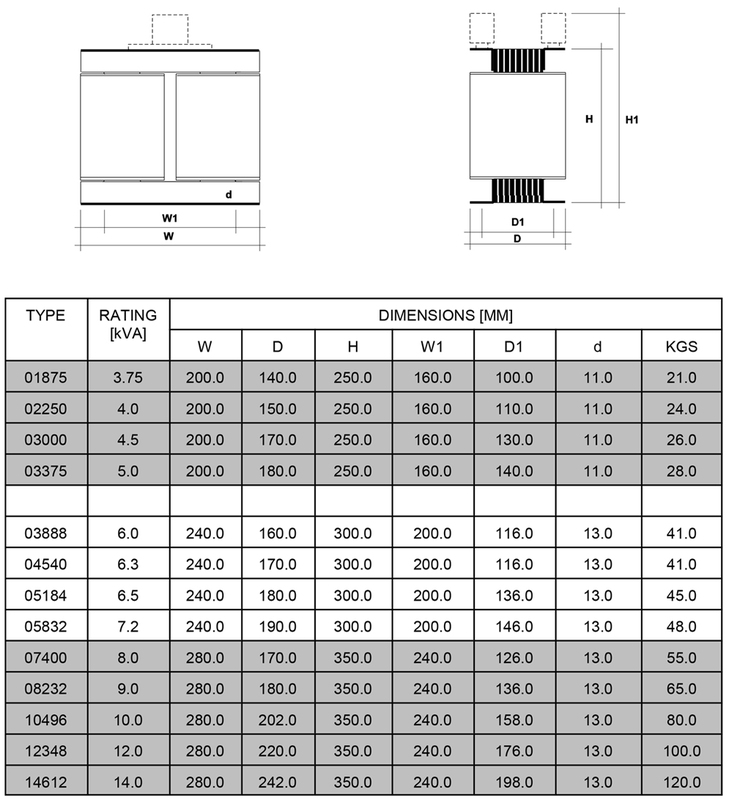 Our range starts from 1VA up to 500kVA single phase type transformer. Star Delta Transformers can offer both open type transformers for mounting into customers switchboards or electrical panels or offer an enclosed type transformer which can meet from IP 20 to IP 66 environments. The specifications of our manufactured transformers covers both control type transformers, isolation transformers, auto transformers, epoxy transformers, oil cooled transformers.